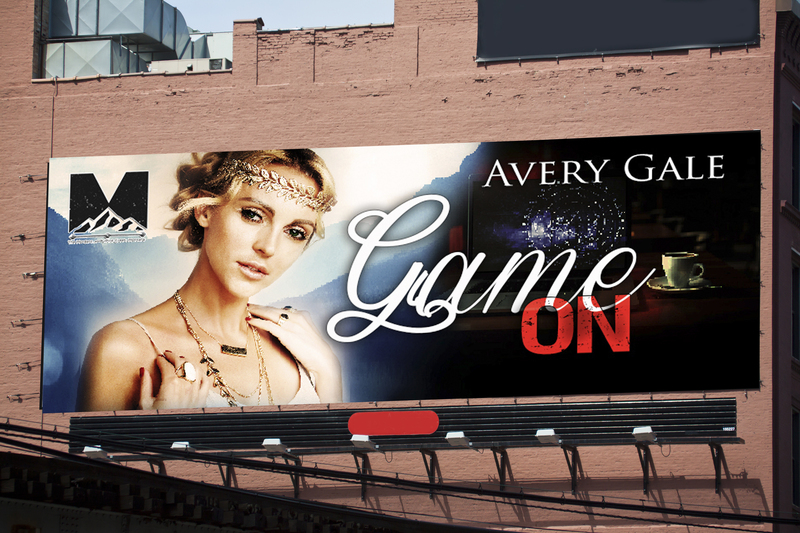 Game On is infused with plenty of laugh out loud moments and it’s blazing hot ménage makes it a great read. 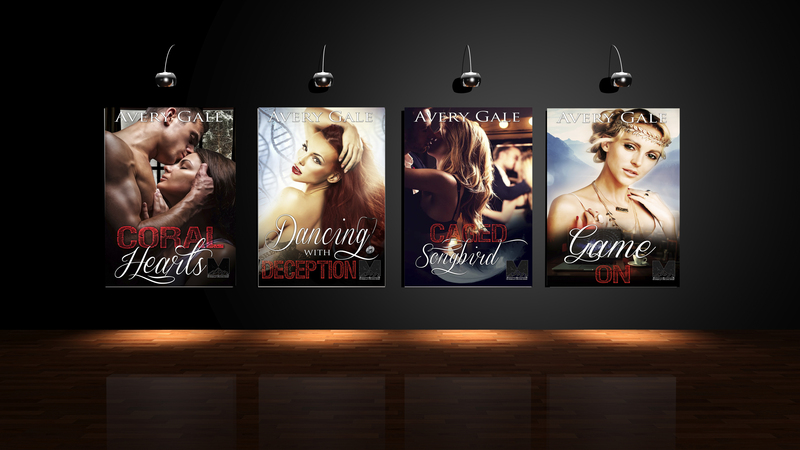 It was great fun to bring Aspen and Mitch back…their chemistry was undeniable in the Prairie Winds Club series. I’m looking forward to including them again in the future. The entire series has been so much fun to write & share with you… The Morgan Brothers have stolen a large piece of my heart! Outstanding book! If you have not read it I highly recommend it!